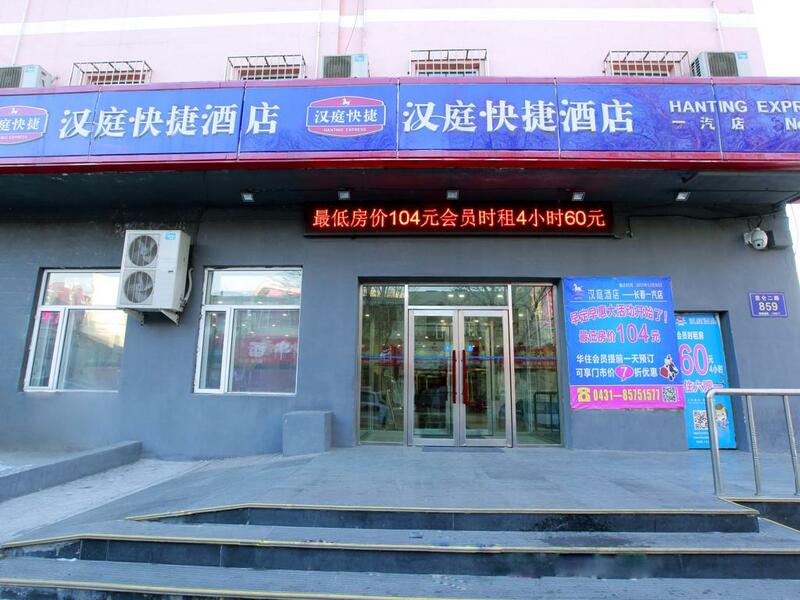 The hotel is situated at the crossroads of 2nd Kunlun and South Yingchun Rd. in the Automobile Industry Dvpt. Zone. From the West Rail Station, take bus No. 159 or 150 to stop Yiqi Chebai (around RMB 13 by taxi, takes 15 min). From the Railway Station, take bus No. 221 or 321 to stop Yiqi Chebai. OUYA Shopping Mall is a 3 min walk from the hotel. We look forward to your visit.